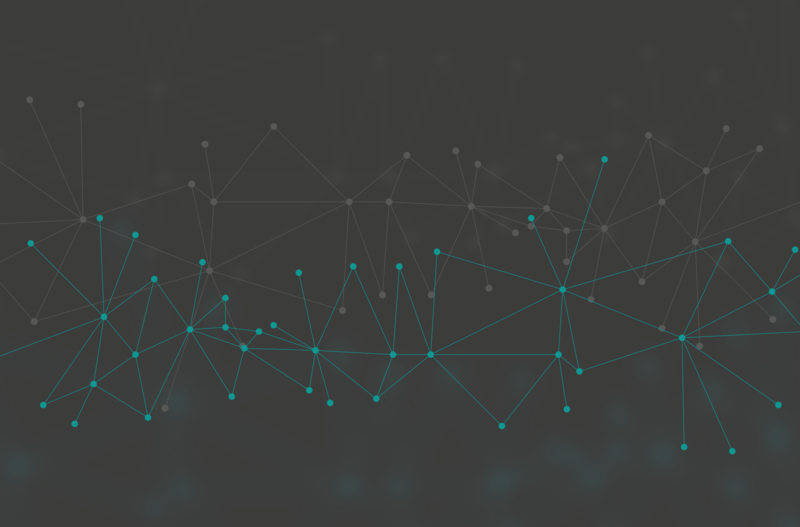 Sophie's Unique AI covers all economical actors from individuals to big financial institutions. But especially Sophie's financial models and platform technologies best fits for SME's and individuals looking for smart money.Micro, Small, Medium Enterprises. Typical Financial Institutions are not smart, agile and only focuses what you have already. On the other hand Sophie understands entities' distinctive social-economical position in their trust network. World Needs a better banking system. Many Individuals and SME’s can not Access Financial Services, Core of the Problem is the Typical Banking Itself. Banks are not built to serve you better they are here just to protect assets of people who already have some. Sophie platform is about making banking more accessible to masses, acknowledges access to financing is key to growth and human flourishing. Wishes to remove outdated banks out of the way of banking as a service. The Credit GAP for Micro, Small, Medium-Size Enterprises in the Developing World is $2.1 trillion to $2.5 trillion Of the Estimated 365 million to 445 million formal/informal SME's, %70 do not use external financing although they are in need of it. Sophie is Active and Agile. Forget about paperwork, Sophie does not need anything more than what you paid for to whom. Sophie is goal oriented financial distribution platform whereincreasing the eco-friendly enterprises or encouraging energy savings. Why We Need a New Banking System? We need banking but we don’t need banks anymore. Microcredit has shown how you can reach out to people that conventional banking cannot. It has demonstrated that it’s a doable proposition. Growth by relation/referring mechanism decreases operational efforts for tracking, scoring, data gathering and governance. Sophie natively creates resilience against money laundry and fraud by forming up a high-non-cash funding mechanism. Sophie controls the speed of financing and reconstructs collections depending on transaction flow itself resulting a low risk and sustainable revenue. 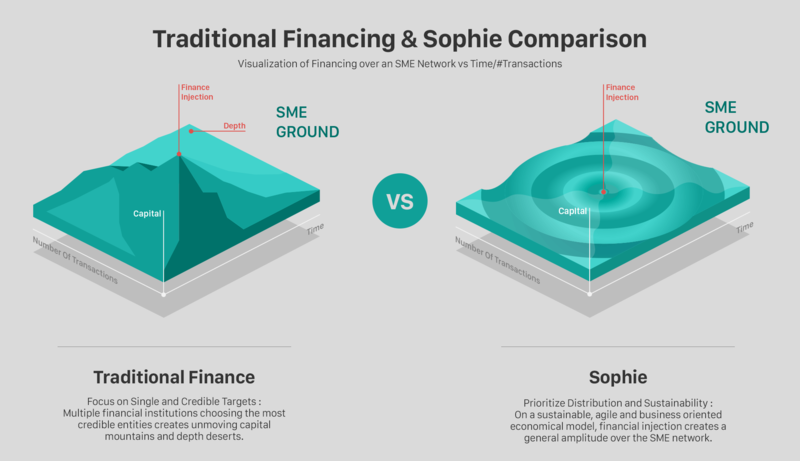 AI runs fastest and highest revenue cycle by default, however Sophie can empower other behaviors such as funding low-foot-print SMEs in an agriculture chain. Platform encourages legalization by rewarding SMEs as they expose their trust chain and business data with additional revenue streams as delegate financial institution hubs. Sophie© 2017 All Rights Reserved.